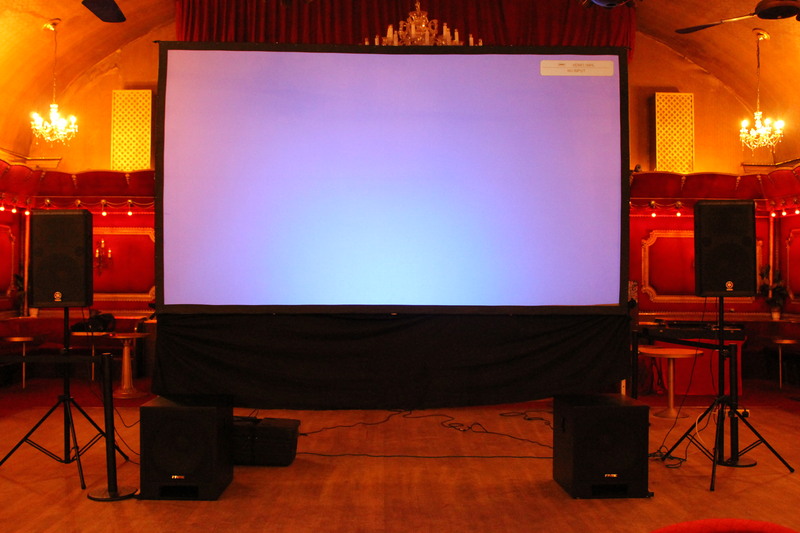 Setting up a village cinema or community cinema? 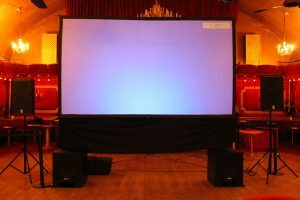 This website is to promote community based cinema projects and community Cinemas and showing a film in a village halls. Being in the cinema industry myself for 29 years I have seen so many different changes. Some good and some bad. I have also been involved in community cinema projects. Where commercial cinemas can boast top of the range projection equipment and seating, it lacks social interaction. Originally cinema started off within a theatre production and a short film would be shown after a show. Showmen would also travel and show films in tents. Our goal is to help support community cinema projects and make watching a film a more personal and social occasion and fun. customers with the best entertainment experience every time. We latest information on what’s showing, visit the village cinemas and your local community cinema. In the 1940s cinema was the social point of any village and town centre. We believe that this can happen again if communities join together. Cinema is a good way to bring people together and have a talking point. Show the film and everyone has a discussion after. This encourages people to meet each other. If you are a community group that would like to include film as part of a meeting or event then please get in touch and we will see how we can help. Running a cinema in your village hall is a great way to bring people together – and raise funds and bring together your community . 18 a day across Britain Most cinemas in the early days gave you a great experience where staff would dress up as characters from the films and the cinema general manager wishing you a good night. It was more personal. 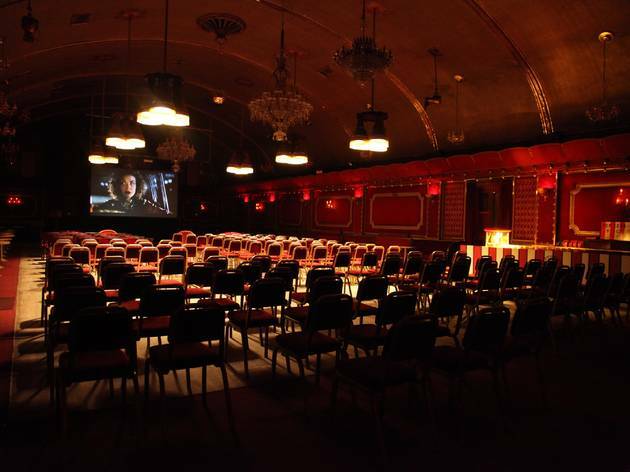 How to set-up a Community Cinema ? At the moment you may not be able to see the latest blockbuster when it is released but some well established community cinemas have customers that would rather wait to see it in their community cinema as they have a better experience with their friends and families. include the licence required for public screenings, bought from Filmbank. The cinema nights are advertised in the local shop and village magazine, and often bring in visitors from neighs villages. 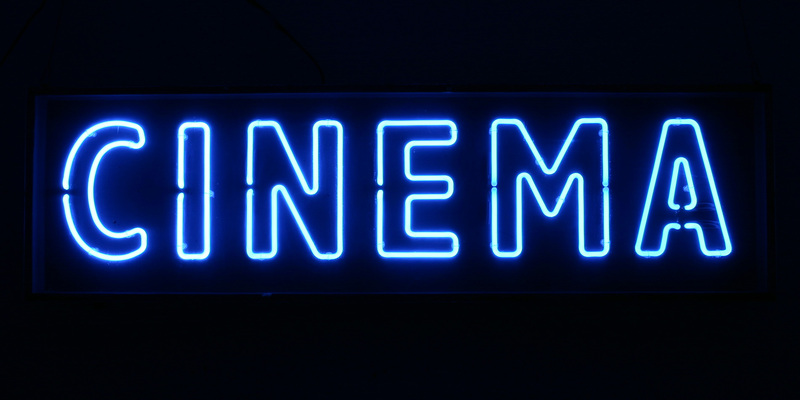 The aim of Village hall Cinema Community Cinema is to provide Cinema Groups with a real cinema experience, which is accessible to all. 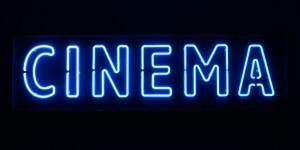 If you have a passion for your local community why not try and set up a community cinema project. It doesn’t have to be an expensive exercise. And your community cinema grow as time goes on. Who knows you may consider opening the cinema full time. If you need any more information please do not hesitate to ask. Sometimes we are such questions not necessarily getting in any work from it. But the knowledge that we have helped a community and other projects is as just as rewarding for us. Bringing the cinema to rural communities mobile cinema.